Intelligent HQ has a good article referring to the report of GE's Annunziata and Evans on the effects of the Industrial Internet. It also discusses the new types of Data Smart jobs which the Industrial Internet will bring to companies. 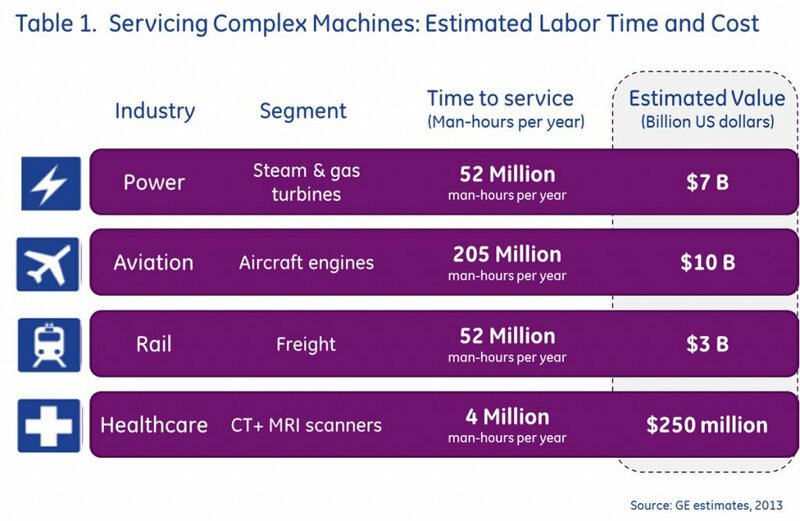 Industrial Internet does not mean only blue-collar jobs - far from it. When data becomes a resource, it also brings more data-intensive jobs. These jobs will be closely tied to business goals, but in a bit different way than before, when finances and and machine data have been separate. We will see e.g. business operations data analysts, who will look for correlation and causality of different data sets. In addition to data miners, there will be "data geologists" who will analyze what to mine and where.